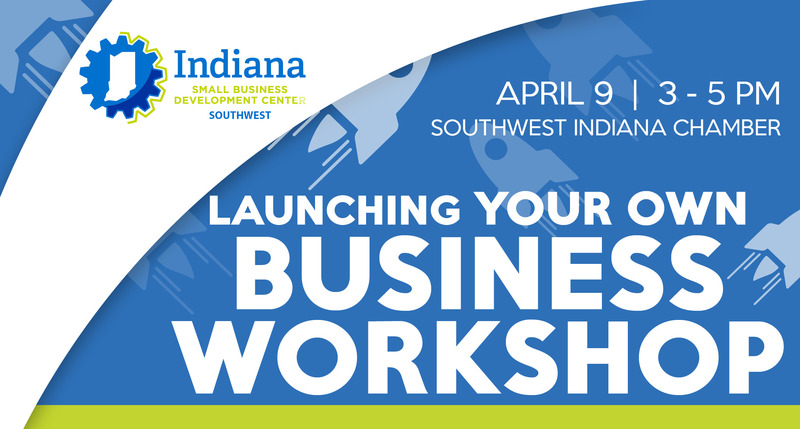 This workshop is your first step towards small business ownership success. Every successful business is built on a solid foundation. This class will help you evaluate your business idea and prepare you to create a sound business plan, manage expectation, and increase your chance of accessing capital.